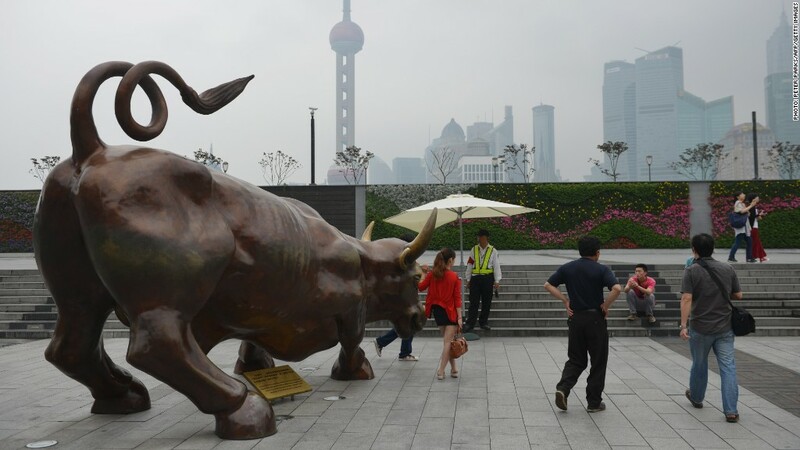 A replica of the Wall Street bull on display in Shanghai. China is ending a year-long moratorium on IPOs and relaxing the rules governing the way companies are approved for public trading on stock exchanges. Released by the China Securities Regulatory Commission over the weekend, the new guidelines suggest that up to 50 companies will be ready to go public by the end of January. The new listings should break the logjam of firms lining up to issue shares in China. There are currently almost 800 companies waiting for an IPO -- a list that has grown over the past year as Chinese regulators tried to support floundering equities markets by suspending new offerings. Beleaguered mainland stocks have largely missed out on the global rally, with the benchmark Shanghai Composite losing more than 22% of its value over the past three years. Since the IPO moratorium was put in place, the index has risen about 10%. China also said it was moving away from its approval-based IPO scheme -- an onerous and time consuming process that favors state-backed enterprises over small and mid-sized companies. Instead, regulators will evaluate future listings using a registration-based system. Under this system, widely used outside China, companies that meet basic requirements can register for a listing -- with the market left to evaluate viability and future earnings potential. 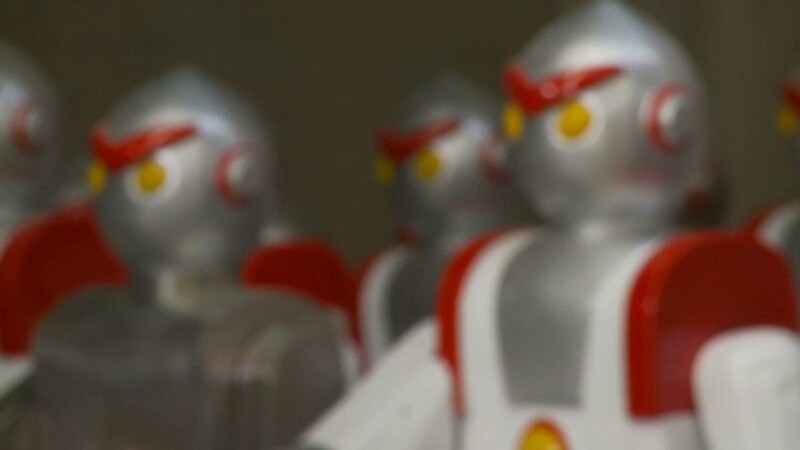 The promised change to the rules is the first major example of regulators following through on the ambitious blueprint for reform that was released at the conclusion of last month's meeting of the Communist Party. Echoing the spirit of that document, the CSRC said that the new process will provide greater transparency for consumers, and allow market forces to play a larger role in equities trading. Beijing's grand reform plan, which addresses social and economic trouble spots from polluted air to land rights, include 60 specific tasks that should guide economic priorities in China over the next decade. In addition to some social reforms, the roadmap seeks to roll back government control of state-owned enterprises and allow for greater competition with private firms. China's consensus-driven approach to policymaking could make for slow progress in translating the principles into real change for private companies, consumers and foreign investors.